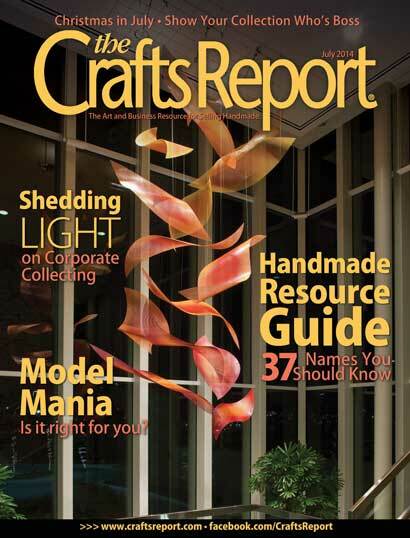 It is hard to believe that a year ago today I was in the final round of The Crafts Report 2013 Cover Contest. It was an unforgettable summer adventure and as you know, the past year has been pretty extraordinary too. 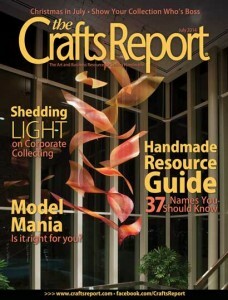 This month marks my fifth feature in The Crafts Report since my first feature last October. Click here to see my feature in the “‘Christmas in July’ Wish List” article and you might just be adding a scarf from my new collection to your Christmas wish list.